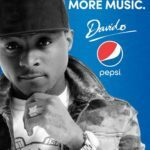 Previous: EXCLUSIVE: Who Really Owned “Pana” | THE TRUTH!!! 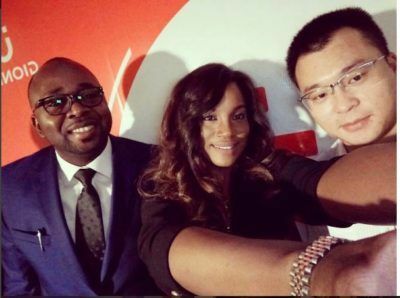 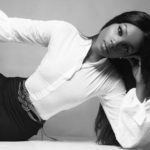 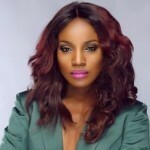 Music star, Seyi Shay, has snagged yet another ambassadorial deal. 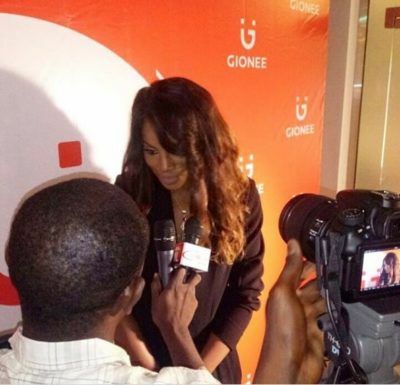 The ‘Air Brush’ crooner, is the new brand ambassador for phone brand, Gionee.